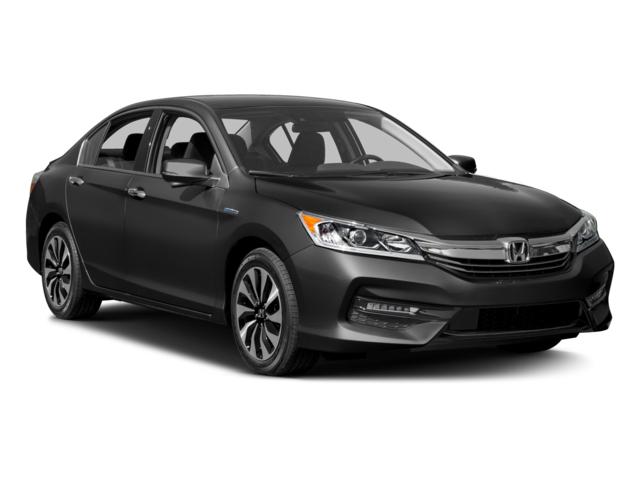 The 2017 Honda Accord Hybrid brings excellent fuel economy and advanced safety features to the midsize family sedan segment for folks in Monticello. 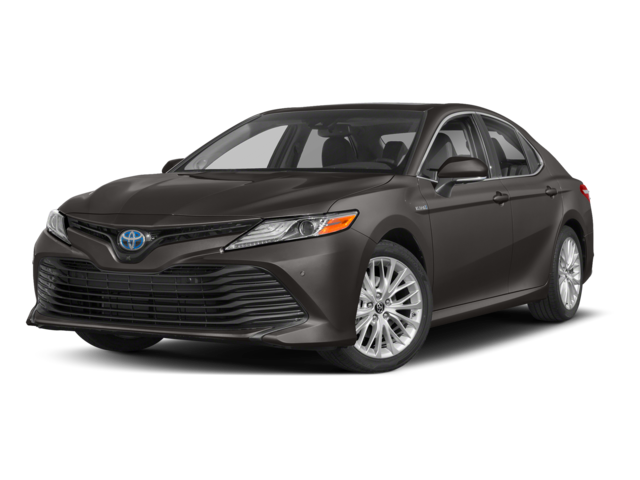 And while the 2018 Toyota Camry Hybrid also delivers on those fronts as well, when it comes to power and a number of standard features, the Accord Hybrid has the edge. The new Honda Accord Hybrid is available right now near Monroe at Middletown Honda, located at 520 Route 211 East in Middletown, NY. Explore the Honda Accord Hybrid trims, schedule a test drive, or reach us with questions at (855) 473-3050.